Growing up in the foothills of North Carolina, Ali Blackwell dreamed of going places she had only seen in books and magazines. She lived in a small farmhouse that her farmer father had built with his own hands, and the prospects of ever leaving her little town of Union Mills appeared unlikely. Her family barely scraped by on the sale of produce grown by her dad and brothers and the supplemental income they earned working at the nearby textile mill. Kyle Edmonds, a few years her elder, lived in a larger house in South Carolina. He possessed things Ali only dreamed of—extra clothes and shoes, a house with indoor plumbing and electricity, a family car, a bicycle and other toys, just to name some. However, both heard God's still small voice calling them to foreign missions. How will their paths cross? What obstacles will they face? What will their future hold? Through the mode of fiction, Harriet tells the inspiring story of her parents' young lives as they figure out where God is leading them. 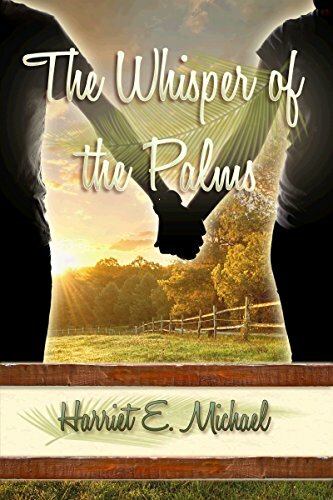 As I thought about how I wanted to review The Whisper of the Palms, the word that kept coming to mind was listen. Ali and Kyle both spent time listening for God's call. Regardless of the many obstacles and life events, they set their hearts on God. And that was refreshing. 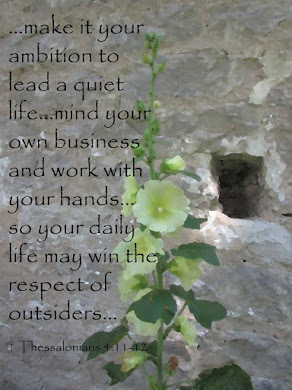 I enjoyed following their growing faith and reading about their vastly different backgrounds. I especially loved Ali's story, from where she was raised to where God called her. For an uplifting read, get your copy of The Whisper of the Palms. I purchased a Kindle copy on Amazon. Opinions expressed in this review are completely my own.